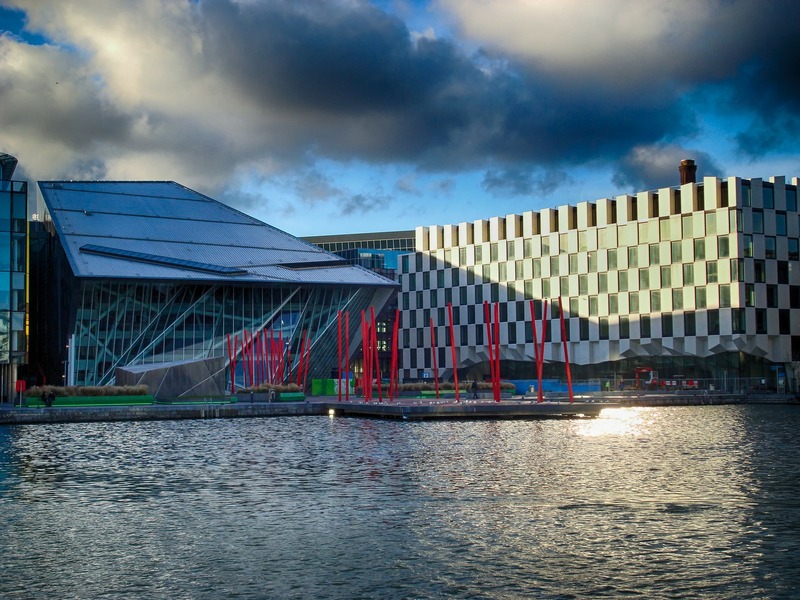 Learn why Ireland was given the title ‘call centre capital of Europe’ in the 90s and has evolved in to a global leader in mixed media CX and BPO design and execution. Understanding what your customers want and expect could be considered the first step in providing superior customer service. Customers are looking for a seamless experience and want their problems or queries to be resolved quickly and effectively. This blog will give you an insight into what customers expect when they phone into a contact centre. Irish Workers are the most productive in the world!